Robert J. 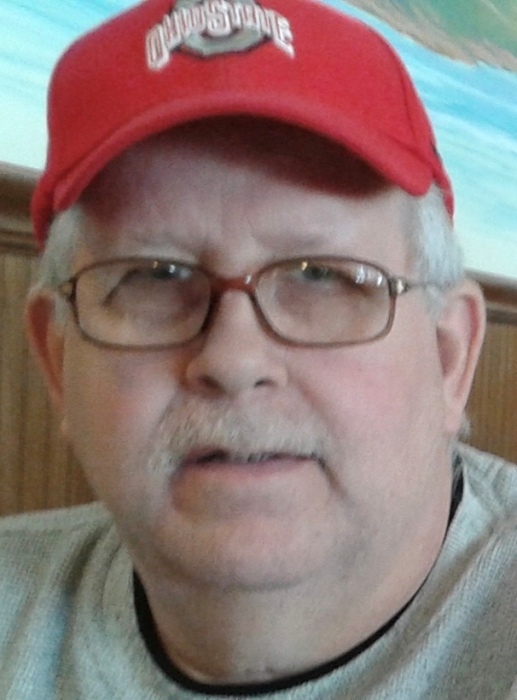 "Jerry" Faragher, 71 of Lorain passed away at his home suddenly and unexpectedly on Sunday, June 17, 2018. He was born in Lorain on September 20, 1946, He was a 1966 graduate of Lorain High School and a veteran of the United States Army during the Vietnam War. Mr. Faragher was retired from Marconi formerly known as Lorain Products as a assembler. 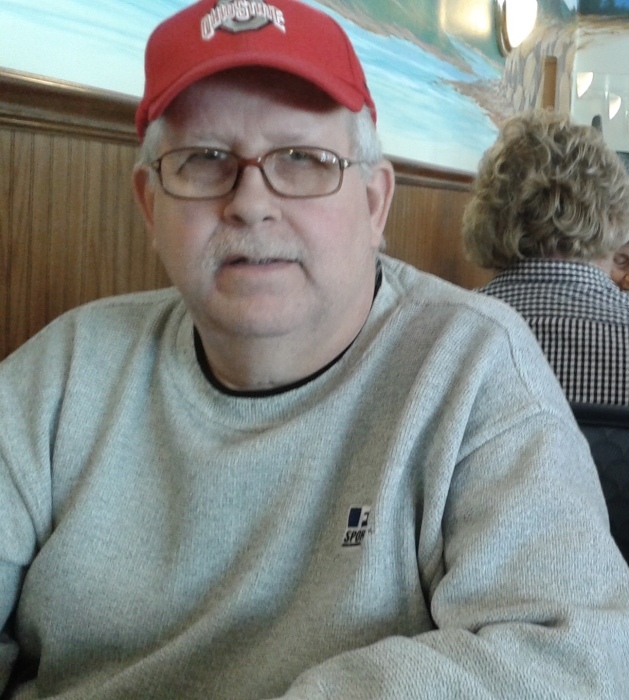 He was an enthusiastic sports fan, with a passion for his beloved Cleveland Indians and the Ohio State Buckeyes. He was a lifelong bowler, serving as Captain of his bowling team at Rebmans Recreation Center receiving numerous accolades and awards through out his life. He was also a member of the Amvets Post 47. Mr. Faragher is survived by a sister Linda Cynar of Largo, FL, nephews Gregory A. (Stacey) Cynar, Joseph A. Cynar all of Largo, Fl.
. He was preceded in death by his father and mother Warren C. Faragher Sr. 1973 and Wilma (nee Wood) Faragher 1993, and brother Warren C. "Sonny" Faragher, Jr. in 1964. Graveside services will be held Tuesday, June 26, 2018 at 11:00 AM in the Elmwood Cemetery in Lorain with Full Military honors provided jointly with the Amvets Post 32. . Arrangements are handled by the Schwartz, Spence, Boyer & Cool Home For Funerals, 1124 W. 5th Street, Lorain, Ohio.